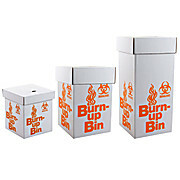 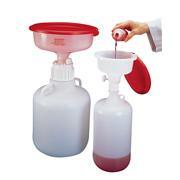 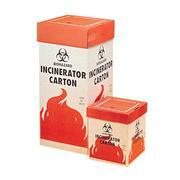 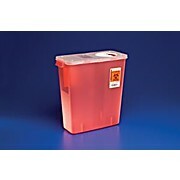 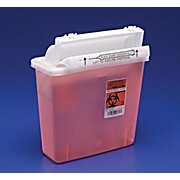 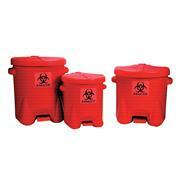 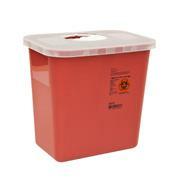 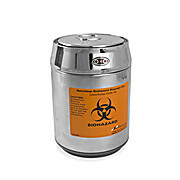 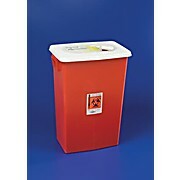 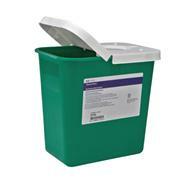 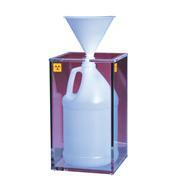 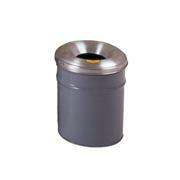 Heavy-duty, chemically-resistant Friction-fit cover and molded-in handles Six-gallon (22.7 L) containers are 279 mm O.D. 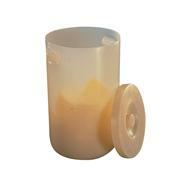 x 457 mm high. 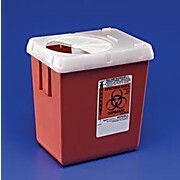 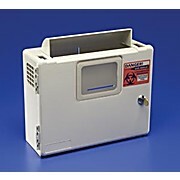 Twelve-gallon (45.4 L) containers are 356 mm O.D. 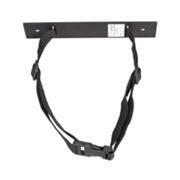 x 584 mm high.